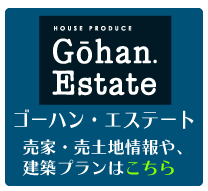 Copyright (C) TOYAMA GOHAN Inc. all right reserved. This site needs Flash player. Please download Macromedia.